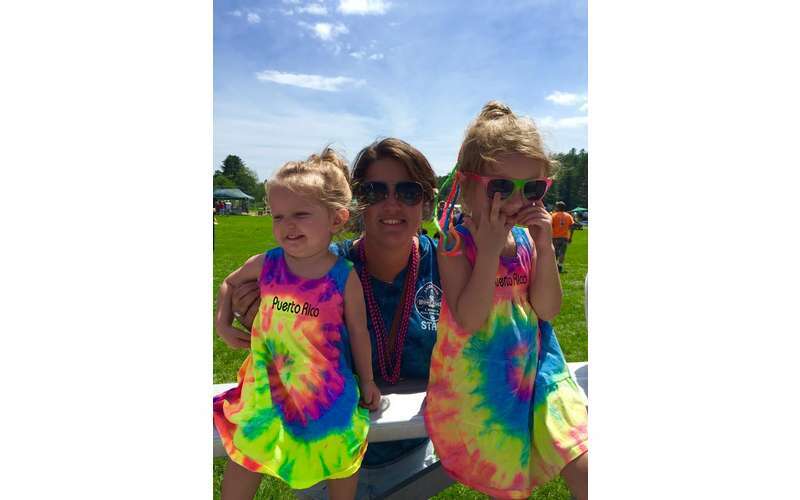 Get out your tie-dye and let's travel back to 1969 at Adirondack Woof Stock...A Weekend of Peace, Paws & Music in Chestertown NY. 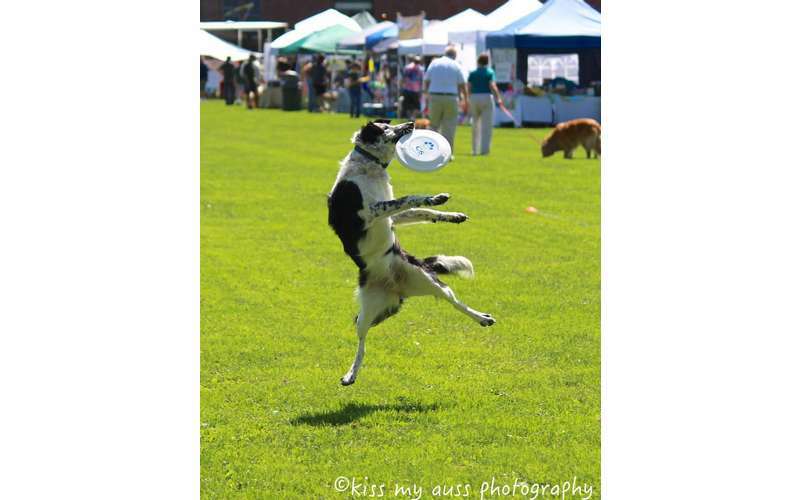 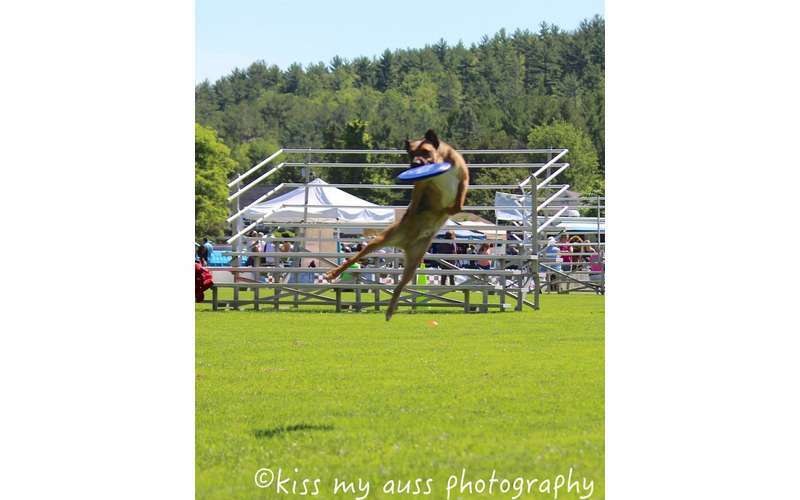 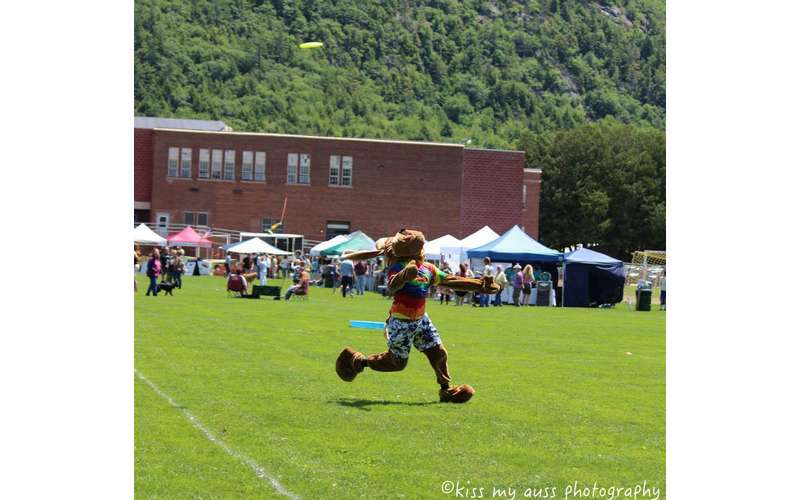 Being held June 2 & 3 in the Center of Chestertown, let your four-legged friend try their ‘paws’ at Agility & Lure Chasing with a Doggie Fun Zone, show off their disc catching skills with the Beantown Disc Dogs or enter them in the My Dog Has Talent Show! 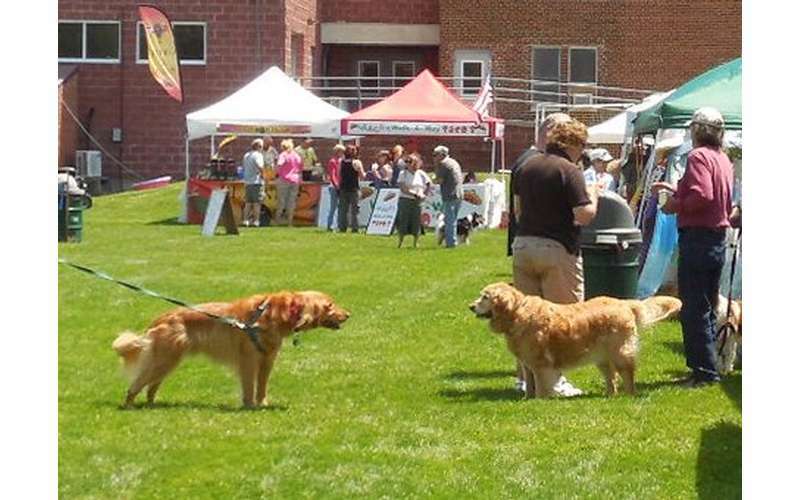 Police Canine Demonstrations, Adoption Agencies, Pet Groomers and Specialty Foods, Blessing of the Animals, and music throughout the day promise this to be an event not to be missed! 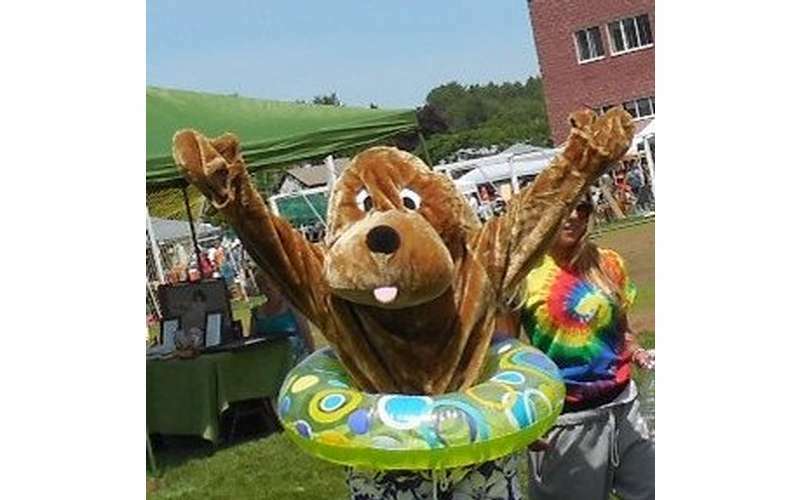 Don’t forget the Wood Stock Revisited at the Mill Pond in Brant Lake on Saturday night!